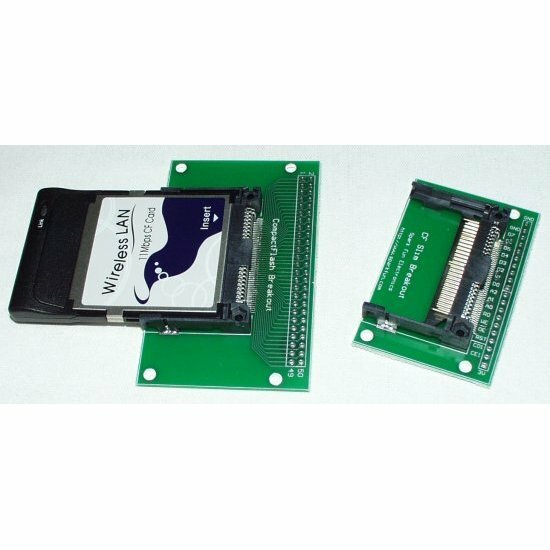 Slim breakout board for CompactFlash devices. This board comes fully assembled with socket and PCB without headers. 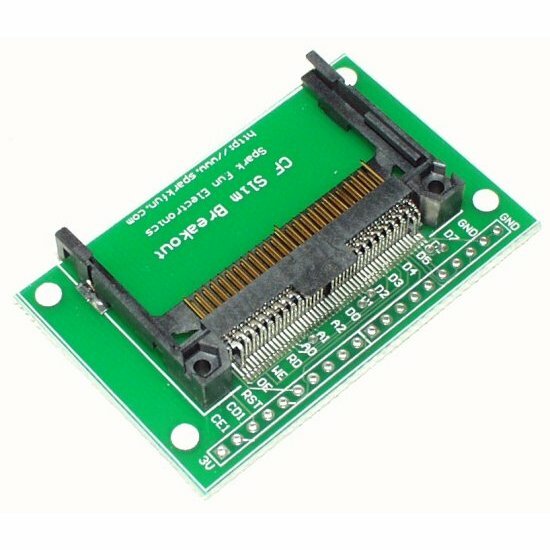 Solder on your own type of connector/orientation for your specific application. Slim breakout brings only 20 pins to a .1" single row header. This is useful when using CompactFlash storage disks.